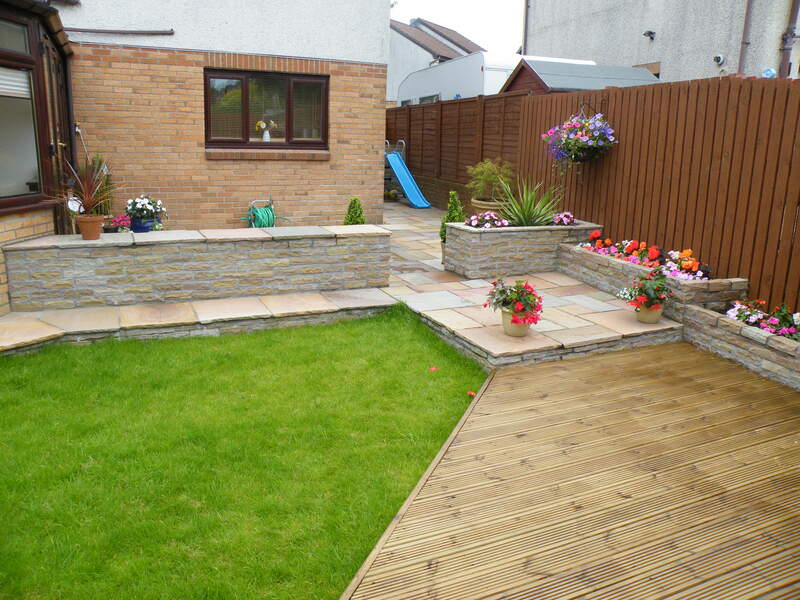 Desirable Paving & Driveways is a family business since 1999. We are based in the West of Scotland and provide expert advice, design and professional installation of high quality driveways and patios. The external appearance of your home not only adds to your enjoyment of the property, it also increases its value, often by more than the outlay. With such an investment you should always see professional advice to help you make the best decision to realise your dreams. We will consult with you to choose the best patio or driveway for your property. As we have installed over 2,000 we can easily show you many examples of our work in the local area to let you see the stone of your choice in the flesh to get the best design combination for your property. We are Tobermore Approved Driveway Installers which means we must achieve a high level of workmanship on every installation. From the initial planning and layout of your site to the selection of materials, we will assist you to make the best choice. The experience we have gained installing over 2,000 driveways and patios is always at your disposal ensuring the project runs to time and budget schedules. As independent operators we install monoblock and natural stone driveways, paving and garden patios using products from all the leading suppliers including Marshalls, Paver Systems, Stonemarket and Tobermore. Our expert guidance will help you to choose the best product for your home.